Creativity and imagination tend to take a toll when students are plagued with an incessant load of academic essay writing tasks. As a result, students head towards borrowing ideas and concepts from other previously written essays, as this gives them a head-start and hence enables them to at least get on with the task rather than procrastinating. However in moments, when wanting to signify your keen attention to detail what becomes essential is for students to utilise the best essay writing service UK. As these facilities are equipped with the capacity to craft content, which is meticulously aligned with the mentioned guidelines and contains nuances and tinges, which are considered pure finesse. Comprehend: It is essential that you thoroughly understand the content which you are setting out to paraphrase. Make it a point to be sure of what you have perceived by reading the information, as misinterpretation is quite easy and possible in such scenarios. 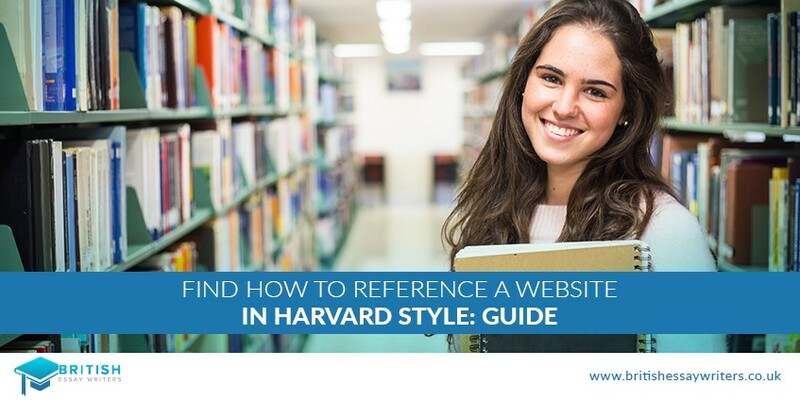 Moreover, reading the content in a broad-spectrum sense will enable you to gauge and see the piece of knowledge from a wider lens instead of a myopic viewpoint. Put Away: Once you have completely understood the content, what should then be the next step should be to put away the content, in order to avoid copying the exact same words. 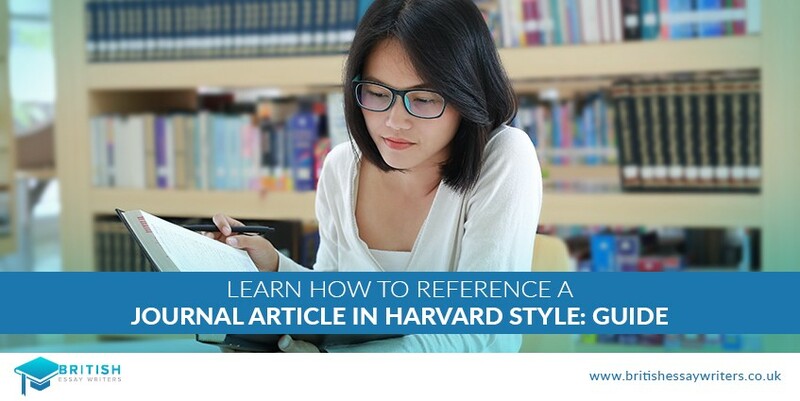 Start writing your essay, by employing the language tools typically used by you. See to it that you don’t stick or align your prose style according to the primary essay. Thesaurus/ Dictionary: It is imperative for the student to construct rich and complex sentence structures; however these can only come together with the use of compound and superlatives words which can add depth in the content. Thus, when lacking this ‘knowhow’ what becomes important is for students to make use of a dictionary, as it is necessary to utilise the words used in the primary content, in order to maintain the core and essence of the ideas stipulated. Compare: After forming your essay and being satisfied with your content, what then becomes vital is to compare and assess your writing with the primary essay. This step will ensure that you are on the right pathway, as you will be able to pinpoint the ideas and concepts which are present in the primary essay and the essay written by you. Therefore, any missing perspectives can then be added to the content in order to complete its wholeness. Reorganise: This step is crucial, as it makes sure that there are no similarities and resemblance to the original essay. 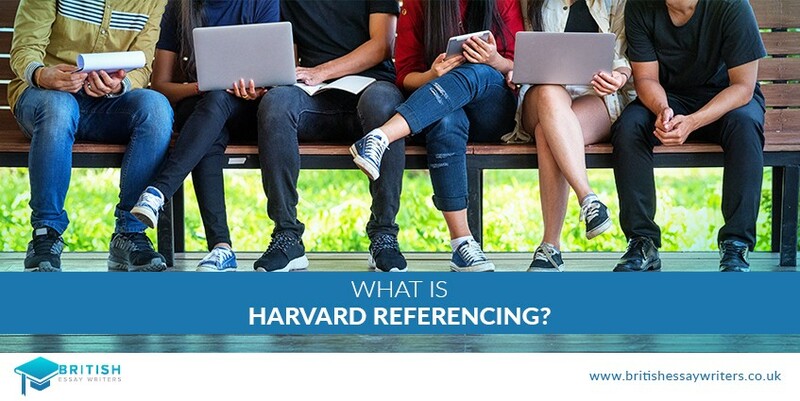 At this stage, the student must thoroughly scan through the document in order to pick out any sentences which seem identical to the primary essay; they should then add their ideas in place of the original ideas, in order to add freshness to the content. Furthermore, they should also make sure that they don’t lose the crux of the viewpoints, during the paraphrasing process. Overall, paraphrasing seems like a pretty easy task to carry out. However, diligence and utmost attention must be placed whilst a student is paraphrasing their content. 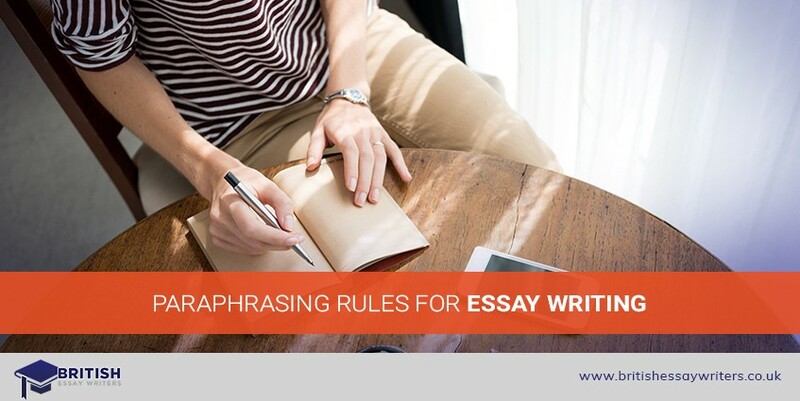 As there is a very fine line between paraphrasing and plagiarism, therefore students should meticulously and precisely follow these steps in order to turn in an essay piece which is 100% plagiarism proof.